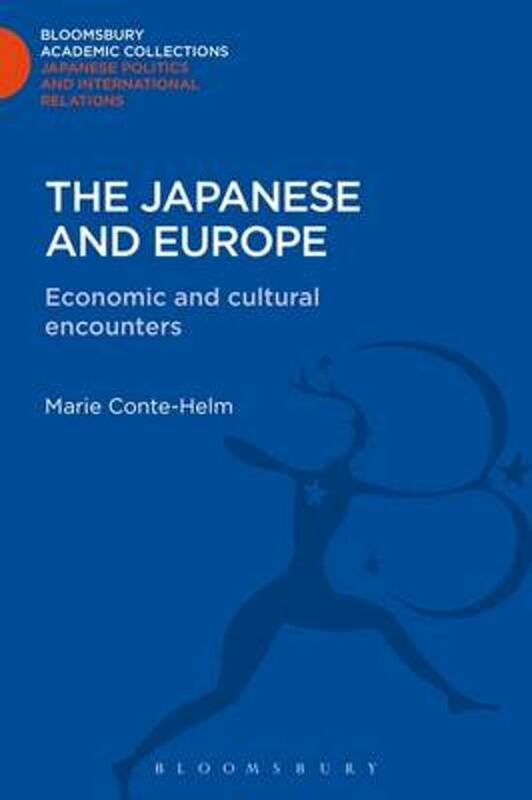 Japanese investment in Europe has been growing by leaps and bounds and this book charts the course of this phenomenon, looking both at the Japanese experience of Europe and the European experience of the Japanese, and social, cultural and economic consequences of this encounter. 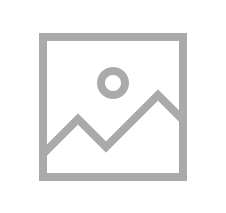 This contemporary snap-shot is based upon a wealth of interviews and fully-illustrated by photographs, maps and diagrams. First published in 1996, this title is part of the Bloomsbury Academic Collections series.